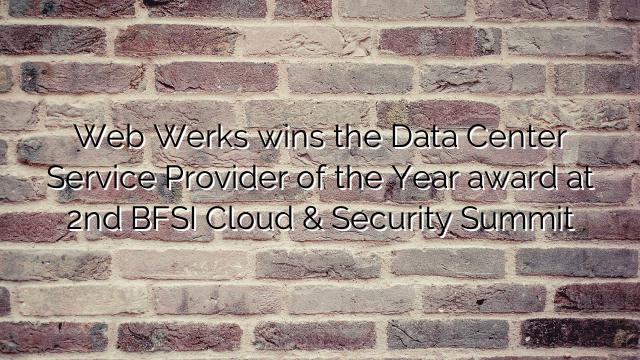 Web Werks the leading data center hosting provider in India wins the ‘Data Center Service Provider of the Year’ award at 2nd BFSI Cloud & Security Summit on 22nd February 2018 in Mumbai. Elects Technomedia Pvt. Ltd organized “BFSI Innovative Technology Awards – 2018”. The event was the premier acknowledgment of outstanding achievements and innovations in the Banking, Finance Services and Insurance (BFSI) Cloud & Security Summit held on 22nd February 2018 in St. Regis Hotel, Mumbai. “This year has started on an extremely good note for us. We are being recognized for our services in the web hosting industry and taking the home lot of awards which surely is an achievement for our team. Recently, we achieved ‘Data Center Service Provider of the Year’ award in 2nd BFSI Cloud and Security submit. This is surely a big achievement as it shows how safe, reliable and secures our services are for Banking and Finance Sectors. Security is our prime focus and we leave no stone unturned when it comes to providing the secure and reliable network with 99.995% guaranteed uptime and also being certified by Uptime Institute. I am highly grateful for this achievement” said Nikhil Rathi, Director, Web Werks Data Center Pvt. Ltd. Web Werks Data Centers have been leaders in India for the past two decades and are located in 3 countries with more than six geographically located data centers. Offering Reliable hosting services on Dedicated Servers, Cloud, Virtualization, Co-location and Disaster Recovery Services along with 24×7 Rapid Action Support and 99.995% Uptime Guarantee. Awarded with ‘Maharashtra IT Excellence Award 2018’ by Government of Maharashtra, ‘The Best Web Hosting Award 2017’, ‘Retailer of the Year for Best Cloud Data Centers and Internet Exchange’, ‘Great Indian Workplace Award (GIWA) 2017′, ‘HostReview’s Readers’ Choice Awards 2017’, ‘National Choice Award – Best Cloud Data Centers and Internet Exchange 2018’. 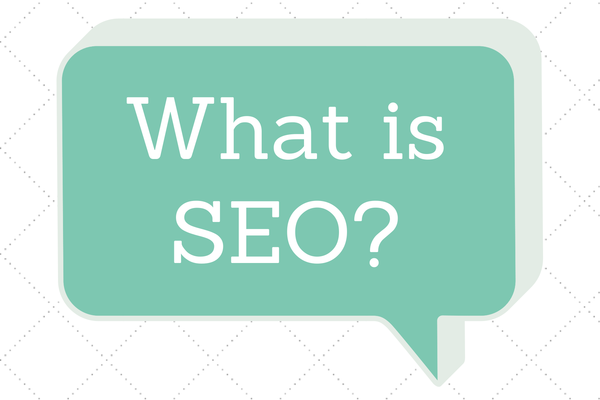 We have collaborated with more than 1000+ organizations globally. Few of our prestigious clients are Microsoft, Canon, Google, Godrej, TATA, Facebook, Akamai, Netflix and many more. Our client list also incorporates Government sectors such as Mumbai Metro Rail Corporation Limited, Maharashtra Pollution Control Board, Maharashtra Knowledge Corporation, Nabard, SIDBI, NPCI and so on. Next articleData center trends in 2018.